The video to Rude Kid’s new single ‘Banger After Banger’ had to be something pretty goddamn spectacular in order to do it the justice it is due, and boy is it spectacular! Dropping on GRM Daily, the video mirrors the tracks flashbacks to the early days of grime with its crowds of emcees gathered around a fire pit, which can only act as a metaphor to the founders touching mic and spraying fire in the majestic days of pirate radio. 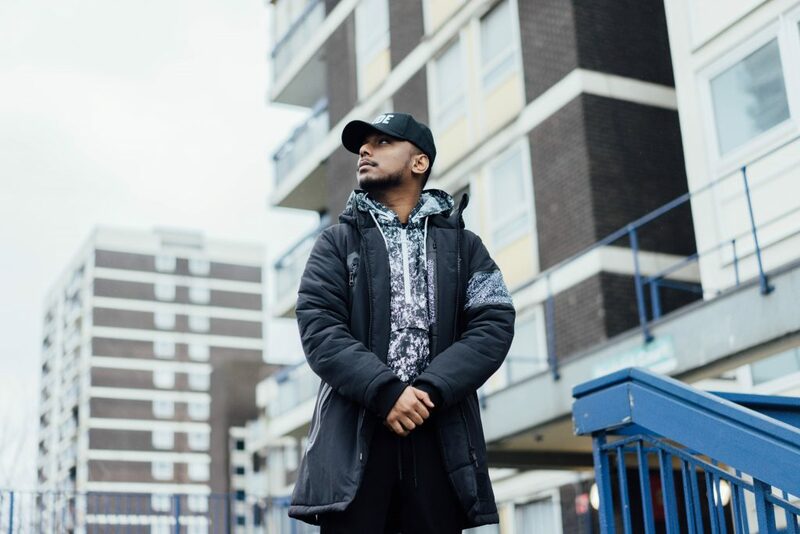 Featuring cameos from the royal family of grime including Lethal Bizzle, Stormin, Mercston, Sharky Major and more, the visuals strike the perfect balance between old and new by paying homage to the scene’s roots, while continuing to reflect grime’s evolution and capturing grime as a culture. Announcing his new single live to clubbers at the iconic Fabric nightclub In London last month, Rude Kid dropped the record to a packed house as part of his high energy set and turned up the voltage of the electric vibe by bringing out Ghetts to spit live for the crowd, just days before jetting off to Texas to take over at SXSW, where Rude Kid represented our home-grown sound and also gave ‘Bang After Banger’ its U.S debut. 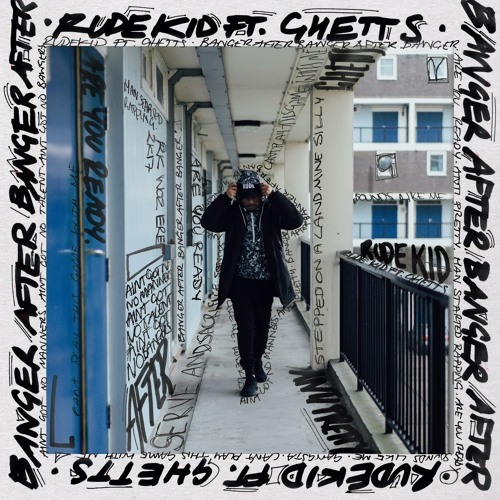 If you’re already aware of the power that the Rude Kid and Ghetts have when creating music together following their run of releases from the 653 E.P, then you will know that ‘Banger After Banger’ has high expectations to live up to, but the aptly titled offering smashes those expectations in what will go down as a future classic for grime, as noted when Mistajam gave the record its radio premiere on BBC Radio 1 & 1Xtra. Rude Kid’s insane use of synths and samples create an unruly beat that fits to perfection with the bars from Ghetts. Perfectly timed notes of ‘I Luv U’ sit aside Ghetts’ reference to Dizzee Rascal before the track takes a throwback to the rave scene (think DJ Slipmatt and Prodigy vibes). 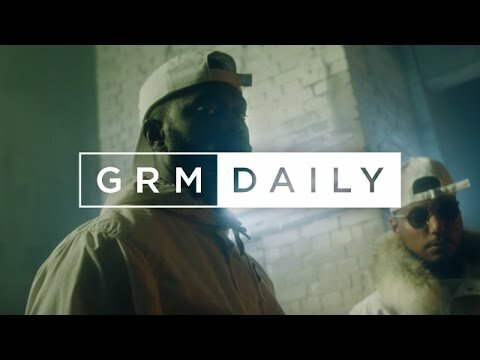 Reminders of the previous carnage that these two have created are evident with snippets that flashback to ‘One Take’ and ‘Don’t Phone Me’, whilst Ghetts clearly owns the beat as his persona shines through via his ever-weighty punchlines and entertaining ad-libs. Like a timeless piece of art, every time you listen to the record you notice something new about it. On first impact, Banger After Banger is a certified, erm, well, ‘Banger’ but listen again and you start to break down the intricacies of the instrumental and the dexterity of Rude Kid as a producer.